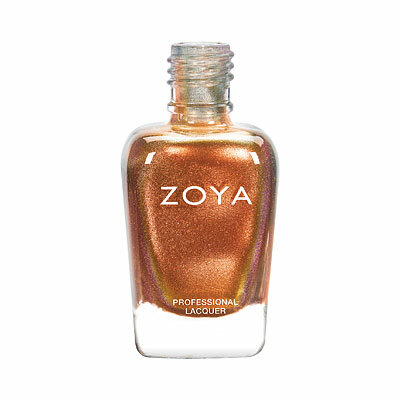 Zoya has released their Winter 2017 collection, Party Girls, consisting of twelve rich new shades. There are also seven new shades of lipstick. 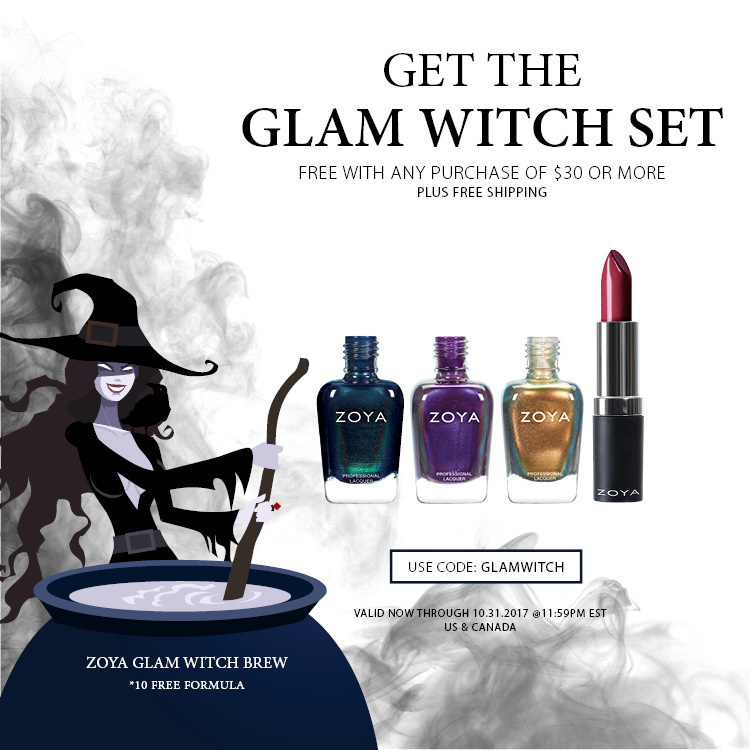 Zoya are currently also running a code through Halloween (GLAMWITCH) that gives you the Glam Witch Set—Delaney, Aggie, Olivera, and Maggie Lipstick—with any purchase of $30 or more, plus free shipping. US and CA only (Canadian orders are subject to an international handling fee). 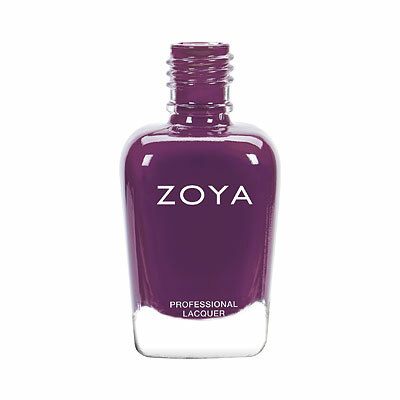 Here are the new polishes! My favorites from this collection are Blake, Danielle, Delaney, Sheri, Solstice, and Tawny!